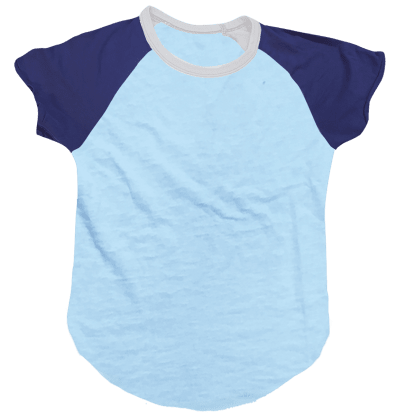 Take me out to the ballgame… or, you know, to my BFFs for a sleepover. 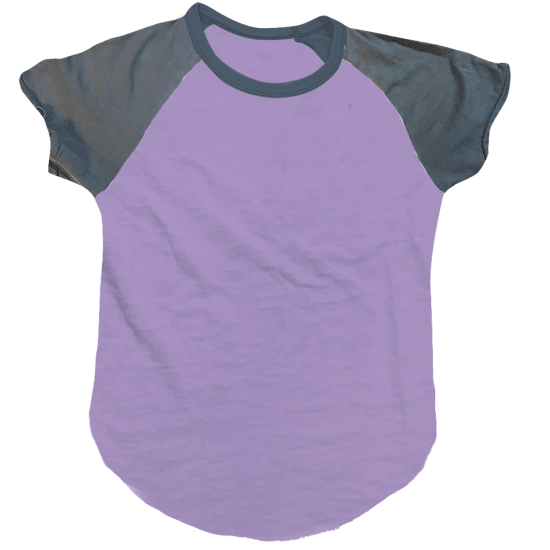 Our burnout lavender/purple baseball t-shirt is soft and cozy. 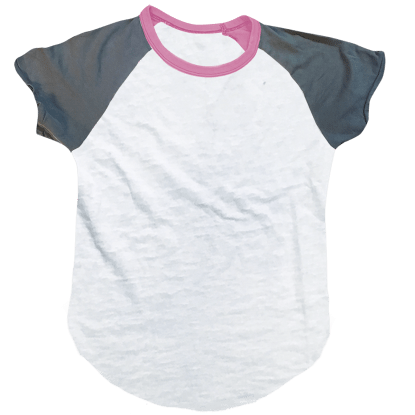 Perfect for lounging or going just about anywhere, it is sure to become a go-to shirt.